I read this article and found it very interesting, thought it might be something for you. The article is called Top European City Breaks for 2018 and is located at https://www.ebookers.com/travel-blog/ebookers/top-european-city-breaks-2018/. 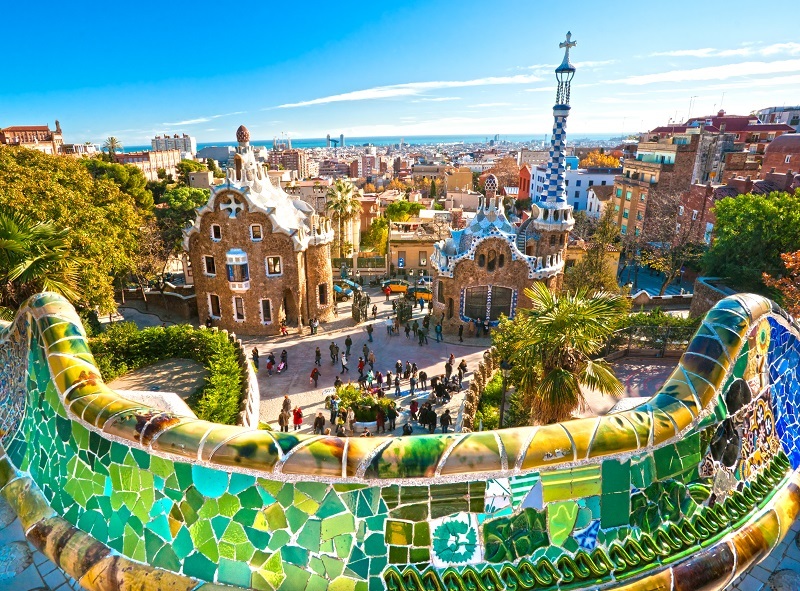 Paris, London, Barcelona—while there’s nothing wrong with paying a visit to Europe’s perpetually popular hot spots, the New Year is a perfect excuse to explore some of the continent’s other equally intriguing destinations. 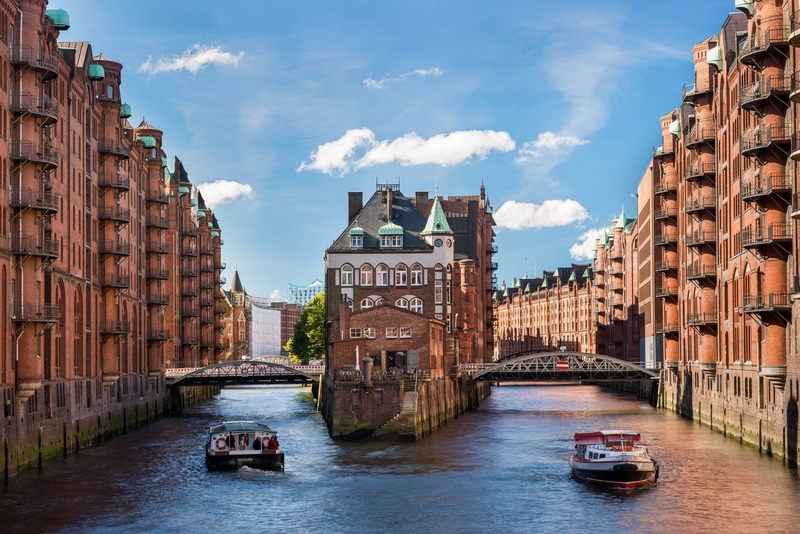 For example, Berlin deserves a place on everyone’s bucket list, but so does fast-paced Hamburg. Even if you’ve eaten your way through Rome, Bologna’s butter-slicked tortellini will have you craving more. 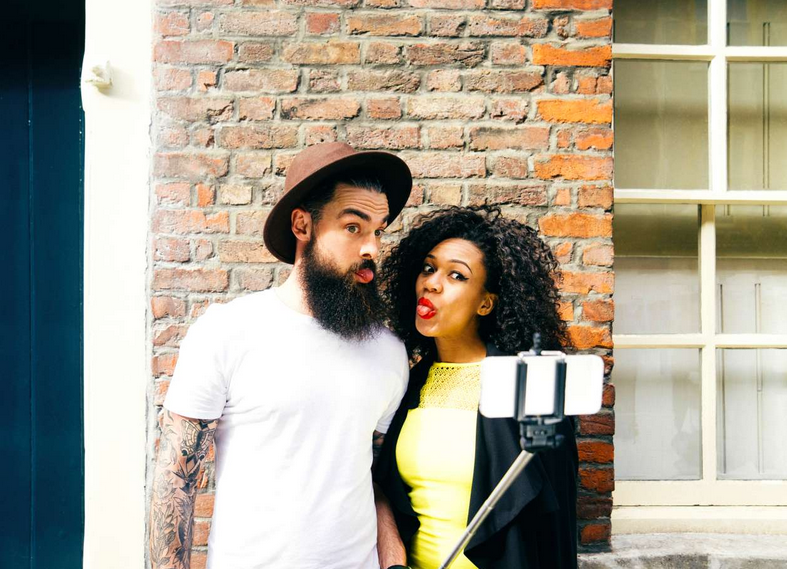 Here are seven places to state your case of wanderlust right now. 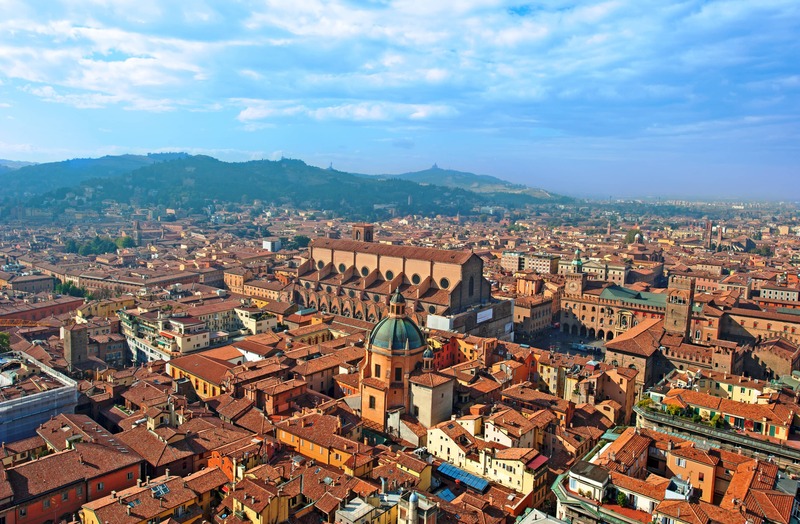 From the picturesque streets lined with porticos to the world-class museums dedicated to musical history and modern art, there are many reasons to visit Bologna. Still, despite its wealth of cultural offerings, the city nicknamed “la grassa” (the fat) will always be best-known and loved for its superb pastas, charcuterie, cheeses, and other delicacies. 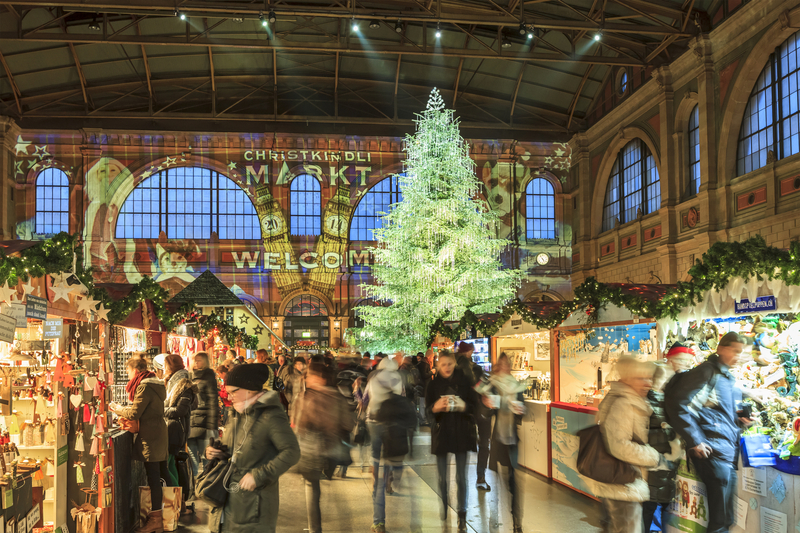 In 2017, foodies gained a new reason to visit in the form of the brand-new FICO Eataly World, a sprawling theme park for gourmands hawking all sorts of culinary delights. 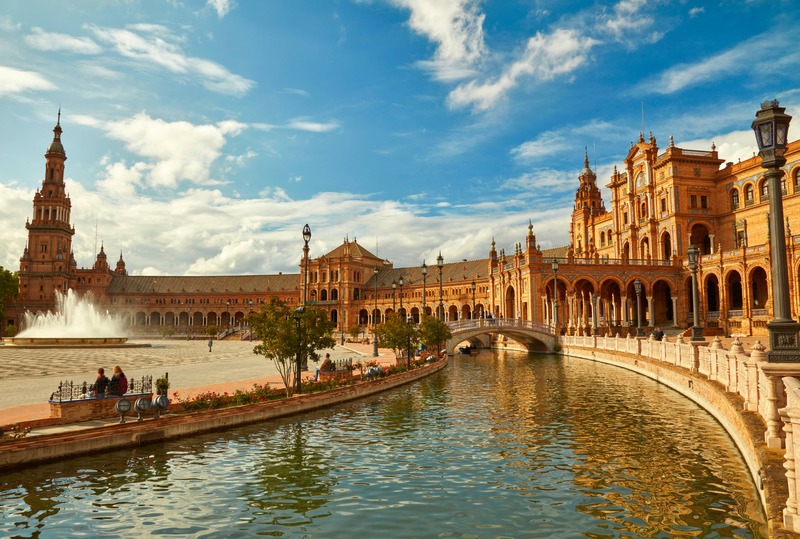 Rakishly gorgeous and drenched in Spanish sunshine, Seville is a dream of a city awash in achingly photogenic scenery and high design. Scope out the ancient roots of the city’s at Real Alcázar, where Islamic and Christian artistic styles collide to create a truly breathtaking space, or see more contemporary design at Centro Cerámica Triana, a visually jaw-dropping museum on the site a former ceramics factory. 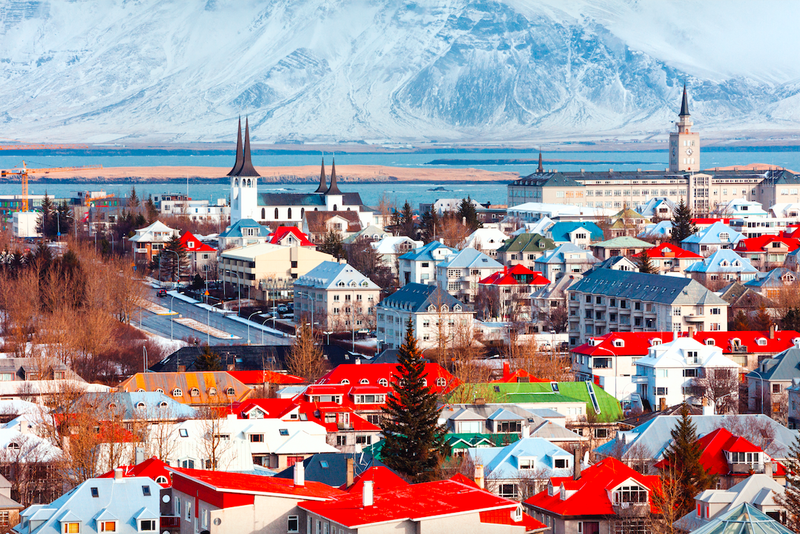 The Icelandic capital may only have a population of 120,000, but Reykyavik packs the punch of a city 10 times its size. Escape the cold with a plunge into the mineral-rich waters of geothermal pools at Laugardalslaug or Nauthhólsvík beach. If you’d like to learn more about the fascinating legacy of the Vikings, a visit to the Reykjavík Maritime Museum is in order. The waterfront museum, housed in what was once a fish factory, reopens after renovations in February 2018. The birthplace of Wolfgang Amadeus Mozart remains a burgeoning cultural haven. 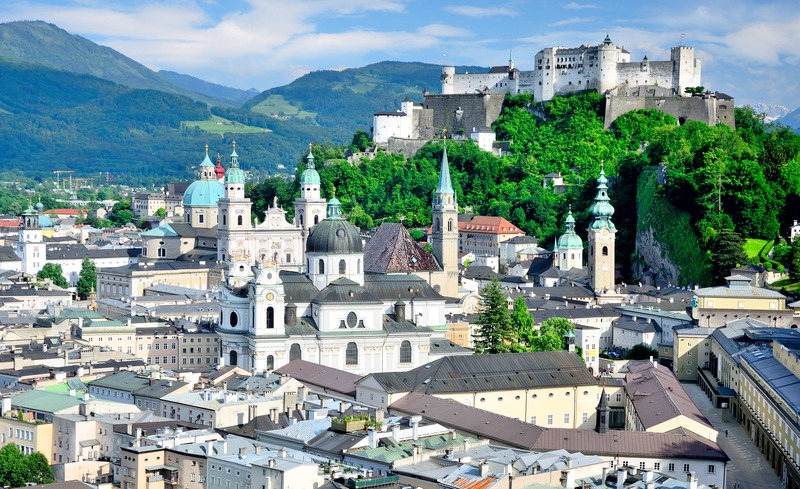 Travellers to Salzburg can visit the place where the maestro himself was born, wander the atmospheric cobblestoned streets of the UNESCO-lauded Altstadt, or old city centre, or gape at the baroque architecture of the 17th-century Hellbrunn Palace. 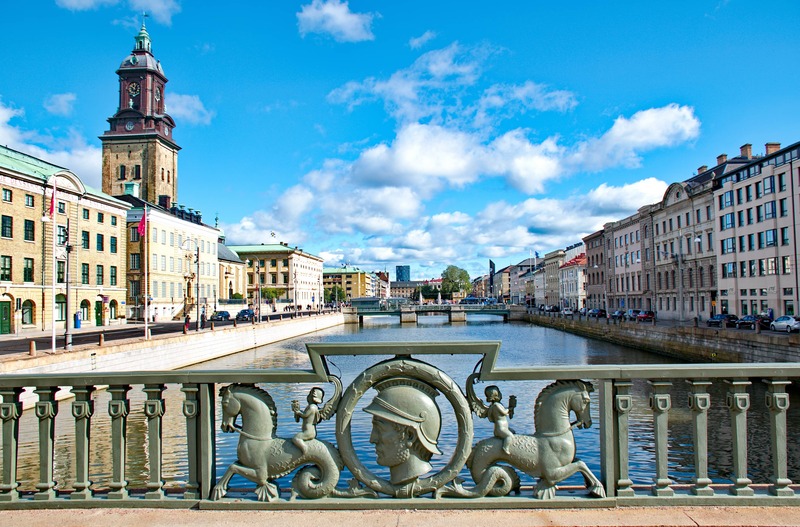 Stockholm may still hog the spotlight, but Gothenburg offers travellers its own brand of effortless Scandi-style cool, complete with galleries such as Göteborgs Konsthall and Galleri Thomassen in the buzzy Vasa neighbourhood, as well as Michelin-starred restaurants like Koka and Bhoga, where chefs serve up edgy spins on contemporary Swedish cuisine. Luckily for those on a budget, it isn’t necessary to spend a fortune to enjoy very fine food here. Exceptional local produce and pristine seafood from the icy waters of the Atlantic mean that even wallet-friendly eateries tend to have impressive offerings. 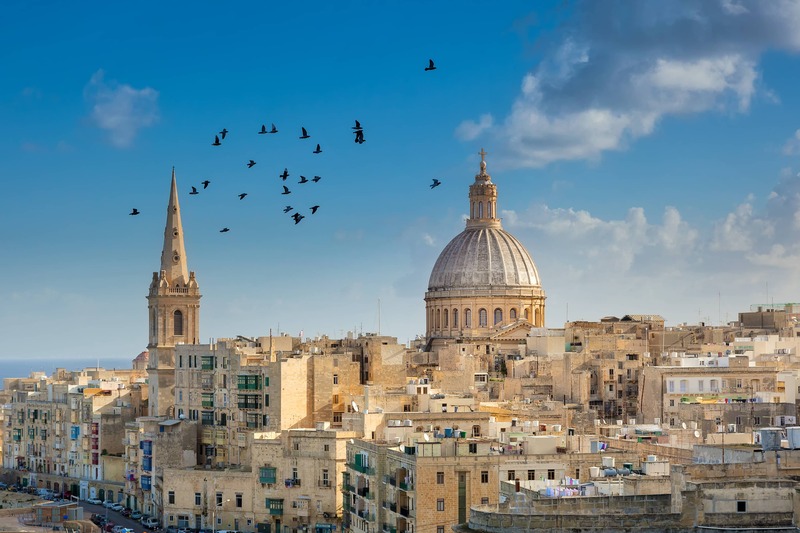 Proclaimed a UNESCO World Heritage Site for its beautifully preserved architecture dating back to 1565, Valletta is one of two European Culture Capitals for 2018. 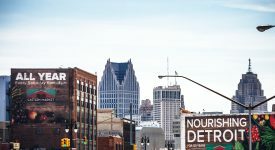 Even without the year-long celebrations, which include live dancing, public art, and all sorts of free performances, this historic town brimming with charm would be well worth a visit at any time.